This is the bizarre and tragically gruesome account of what happened to two young friends one summer afternoon in rural areas of Pennsylvania. Here in these woods, they were stalked by a menacing axe-wielding maniac and his demented family....A bizarre cannibalistic claw with blood on their minds and a mission to bring demon babies into the world. 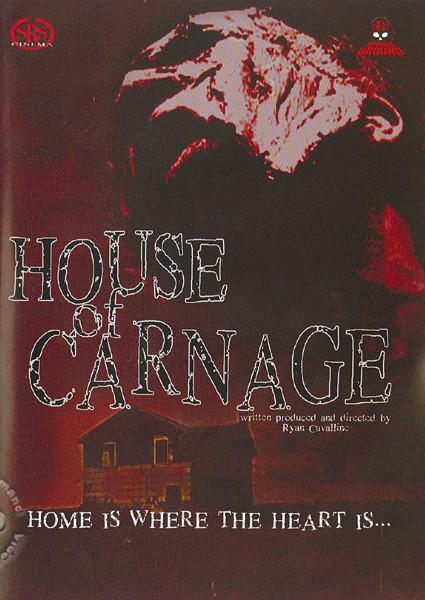 Their only chance to live is to escape from the house of carnage.